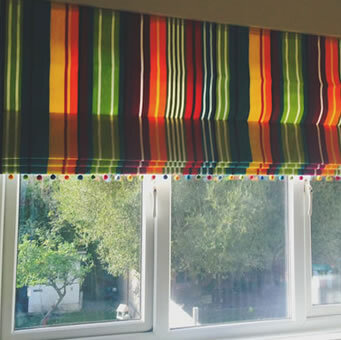 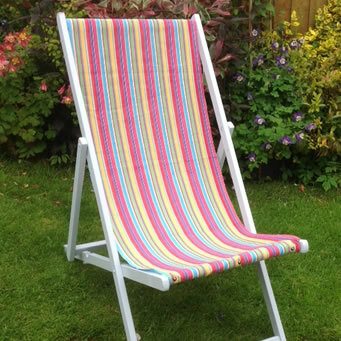 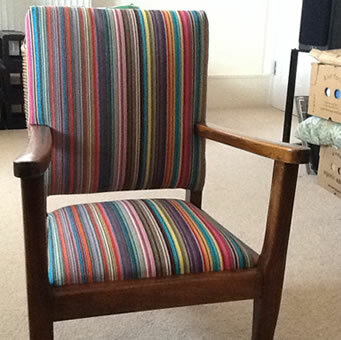 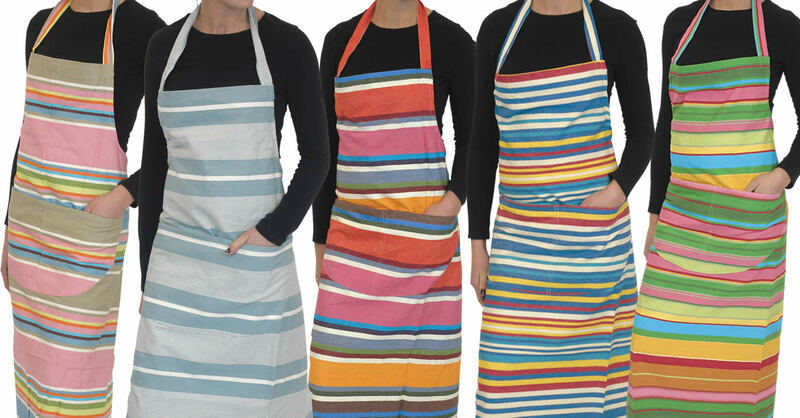 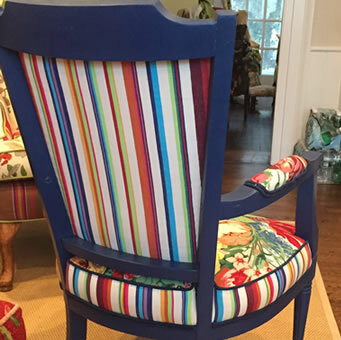 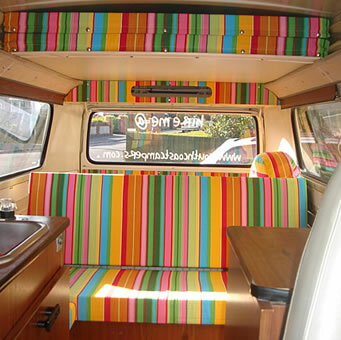 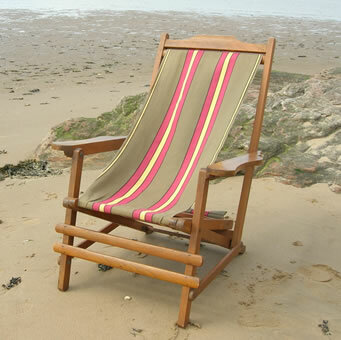 The Stripes Company formerly Deckchairstripes are 'The Stripe Fabric Specialists'. 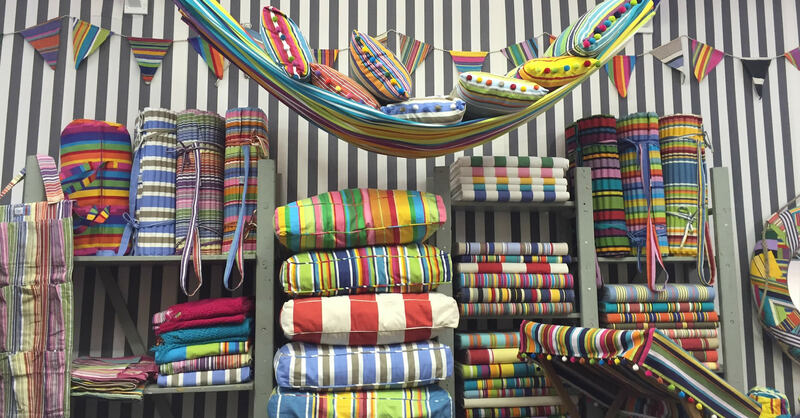 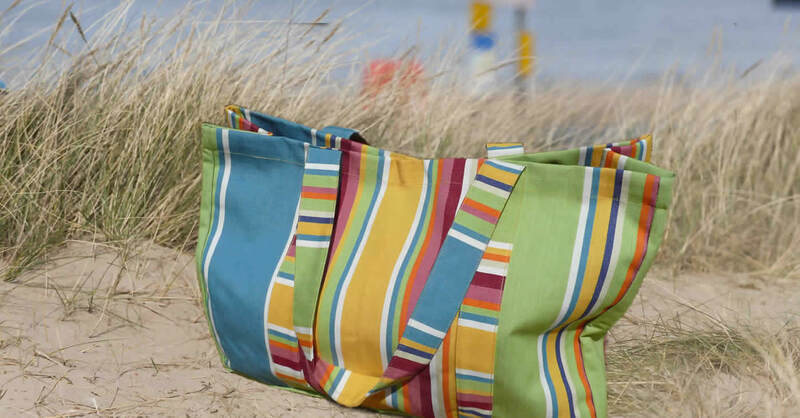 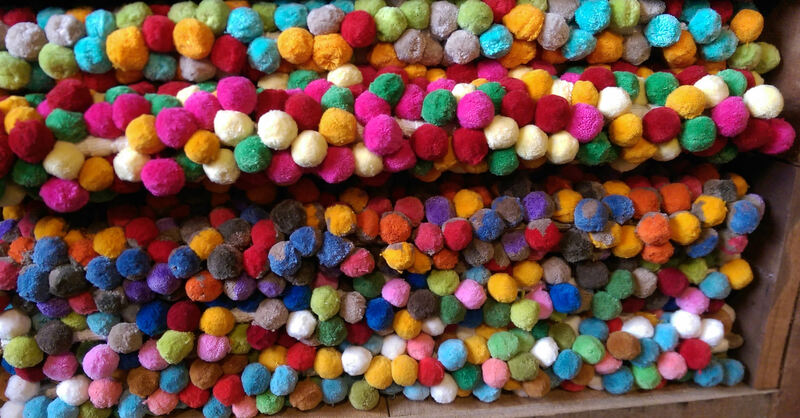 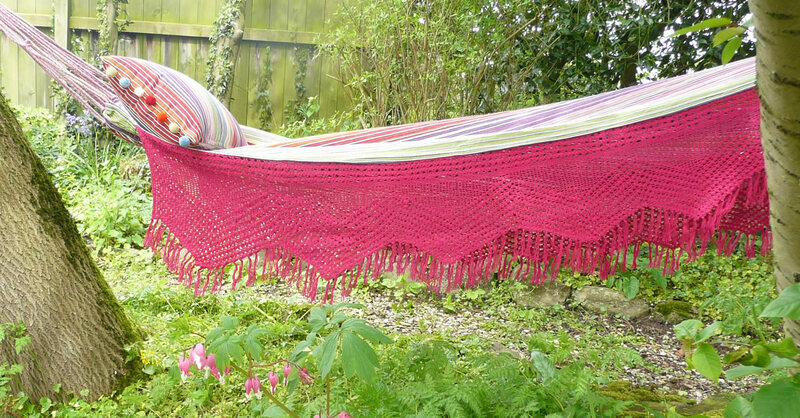 Together with a range of striped cushions for benches, chairs and hammocks, lounging around or working in the garden has never been so colourful! 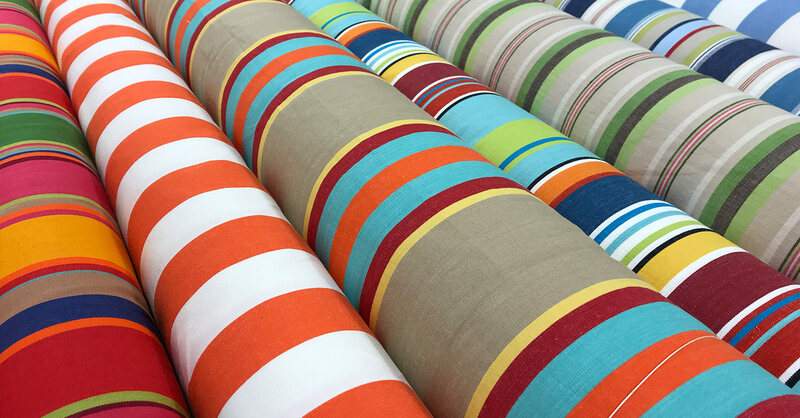 Stripes for the Beach, for Summer Vacations and Winter Breaks. 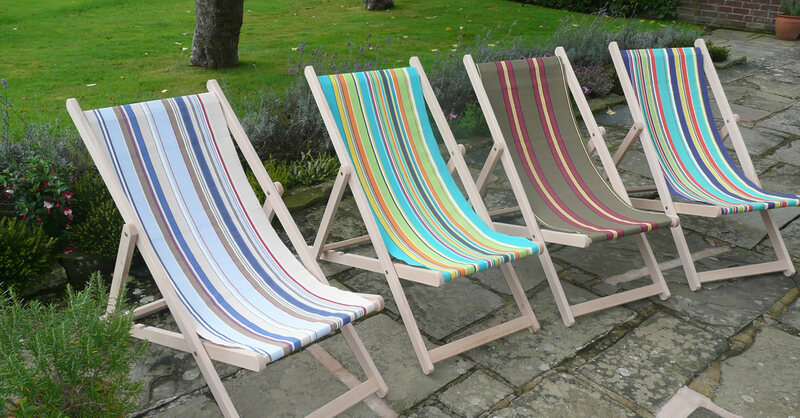 The Stripes Company USA was conceived as a tribute to the Deckchair, reviving stripes in all the bold and beautiful brilliance of seaside, sports and leisure.